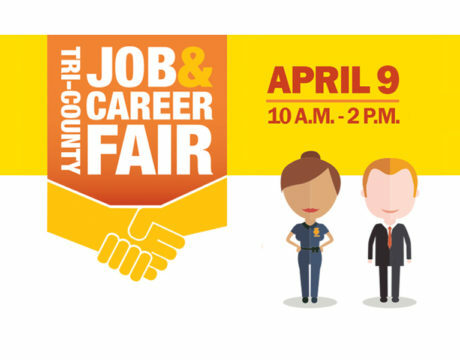 If attending college is in your future, here’s an opportunity to learn more about the College of Southern Maryland. 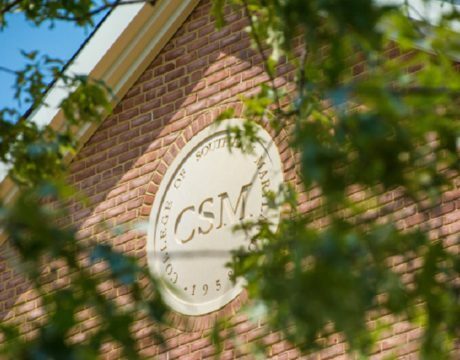 CSM will offer three open houses in April. The College of Southern Maryland will be recognizing the names that are being memorialized by the newest bricks at the Leonardtown Campus by hosting a Brick Recognition Ceremony at 3:30 pm April 23, 2019. 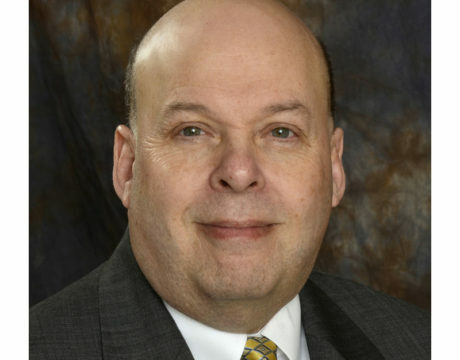 Dr. Mitchell Levy has been appointed to the position of associate vice president of academic affairs at the College of Southern Maryland. An “Addiction and Art” lecture will be presented at 7 pm April 18, 2019, at the College of Southern Maryland Prince Frederick Campus. 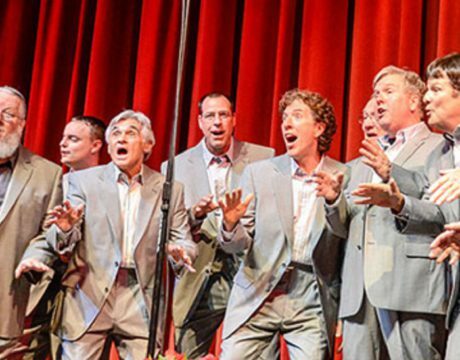 Barbershop chorus enthusiasts should mark their calendars for Saturday, April 13, 2019. 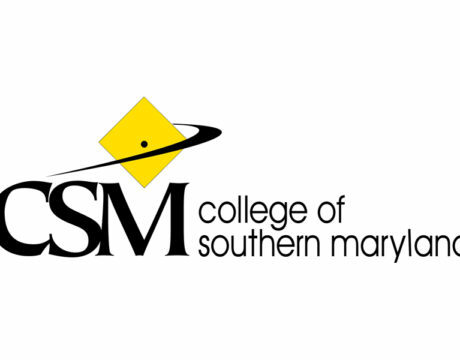 The College of Southern Maryland will present its Barbershop Extravaganza at 4 pm. 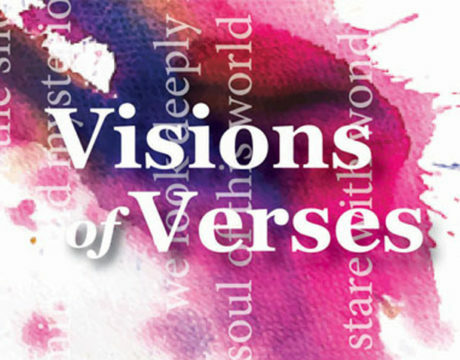 Multiple organizations are working to present an event celebrating art and all of its facets during Visions of Verses on April 13, 2019, at the calvART Gallery in Prince Frederick. 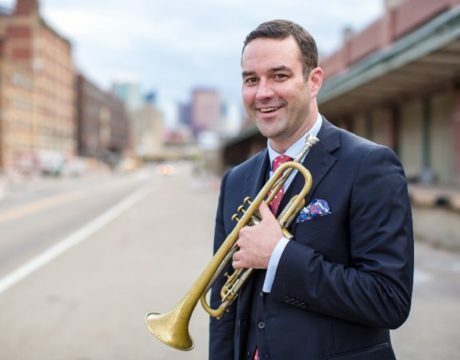 The College of Southern Maryland is ready for its 16th annual three-day Jazz Festival from April 4-6, 2019, with band clinics for high school musicians and two evening jazz concerts. 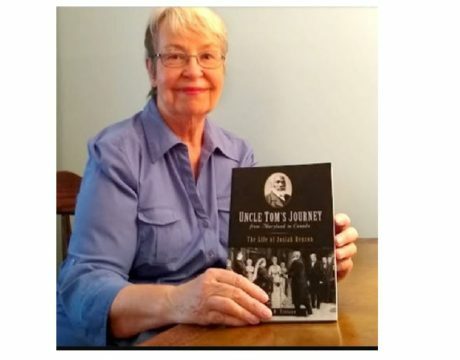 The College of Southern Maryland Connections Series is continuing in the coming weeks with novelists, artists, poets, and more. 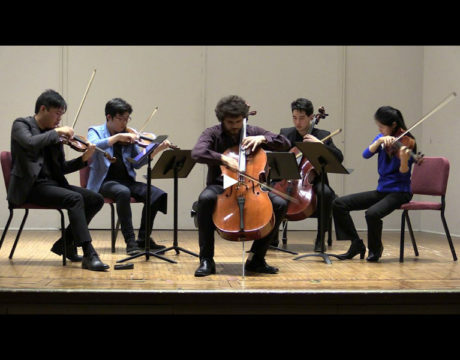 As the College of Southern Maryland Ward Virts Concert Series continues, the Creative Concert Group Dvořák Reimagined will come to the Prince Frederick Campus at 3 pm April 14, 2019.